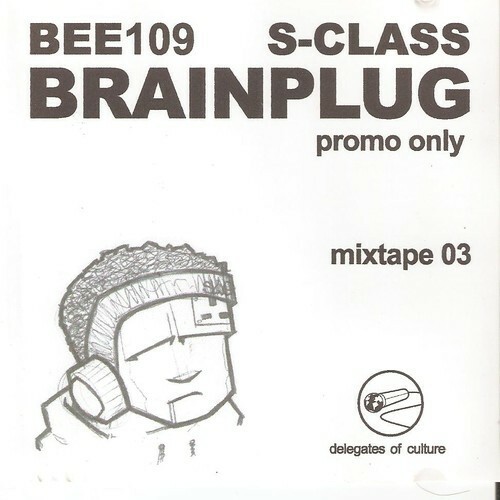 Rhymepad radio dug in the Delegates of Culture vaults to bring you a classic UK Hip Hop mixtape from 2003 mixed by Bee 109 and Sclass (Stakka lyrics) featuring some very rare exclusives you cant find anywhere else aswell as some of the dopest new hiphop tunes from around the Uk. well worth a listen or download if you like your UK Hip Hop. 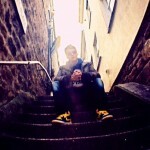 If you enjoy this then check out www.rhymepad-radio.co.uk for more.